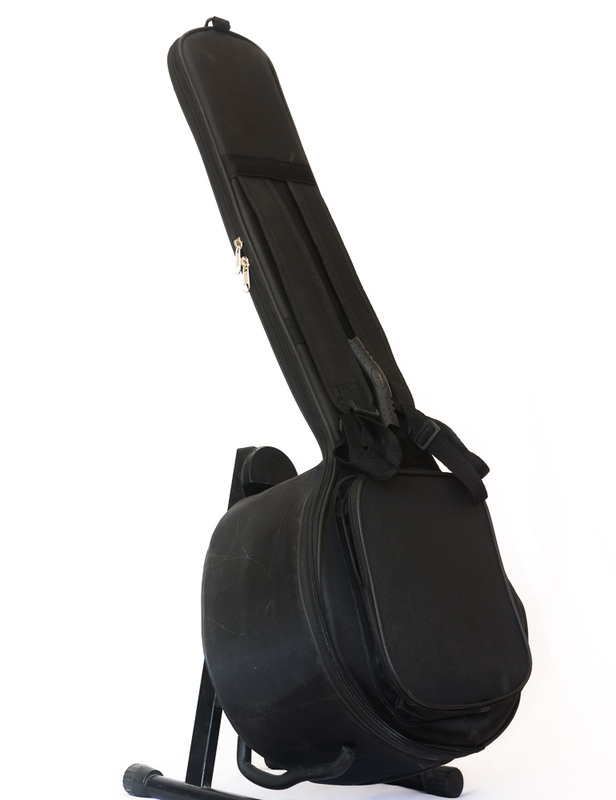 The best gig bag for keeping your Cumbus Oud in 1 piece. 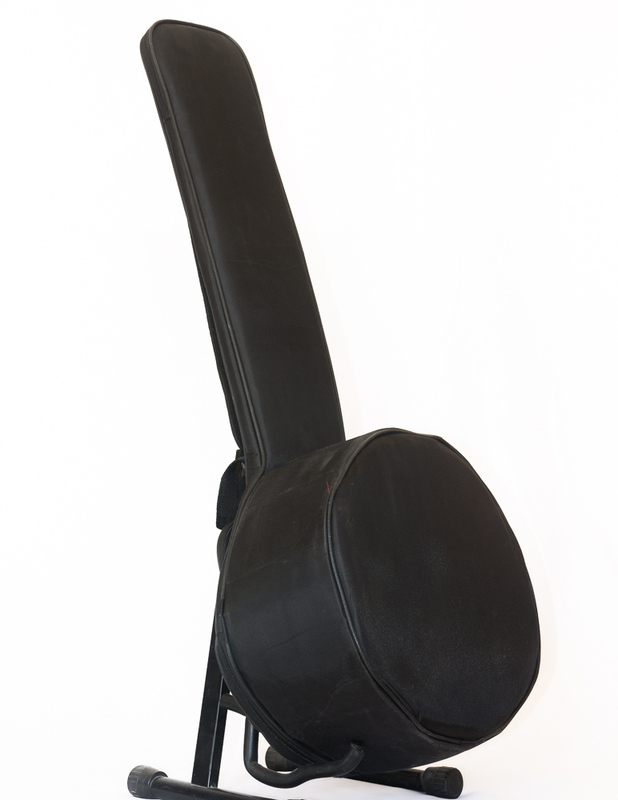 This case is heavily padded and will protect your Cumbus Oud from scratches or other damages. 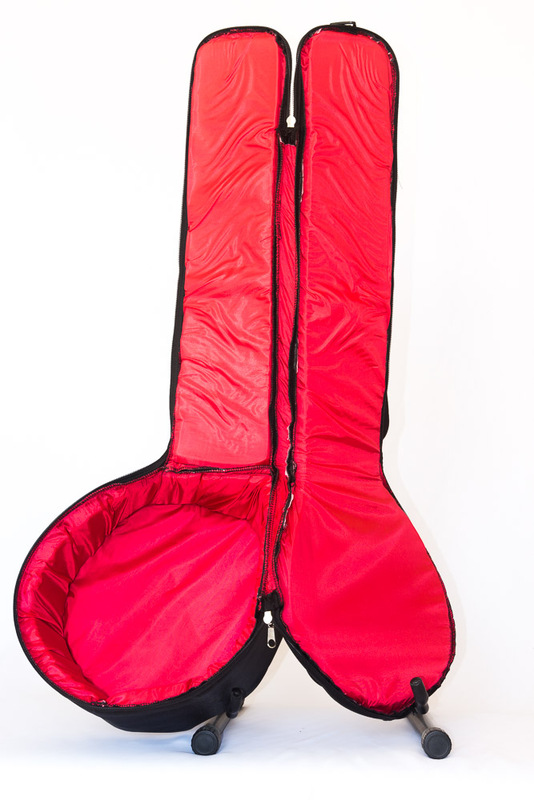 It also features 1 pocket with zip for music sheet and other accessories.